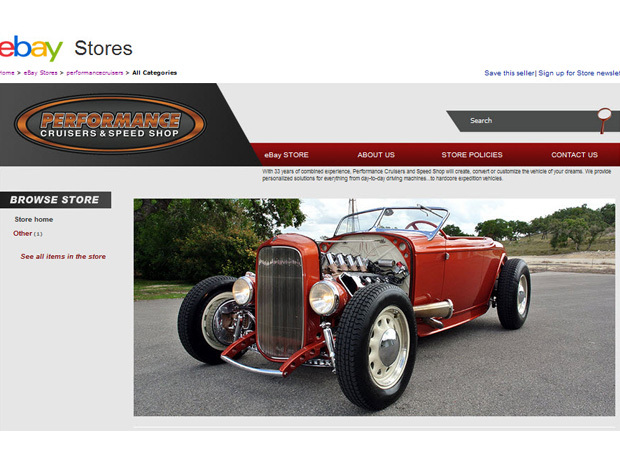 Custom Store Home Page, Scrolling Gallery, Custom Logo, Invoice Logo, About Us and Store Policies Pages. Julie was looking for an online platform to sell the cars and trucks she and her husband customize and fix up. They had an existing website and wanted the sites to match.